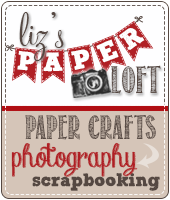 Liz's Paper Loft: Peachy Keen Stamps March Release ~ Hello World! 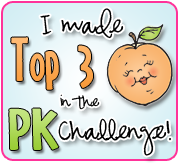 Well we made it to our fourth and final day of sneak peeks at Peachy Keen Stamp March Release! We hope that you’ve enjoyed the creations the talented design team sisters have brought to you. We are SO excited to share the entire release with you that we can hardly wait for reveal time tomorrow!! 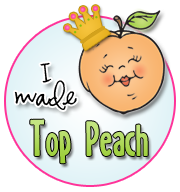 We’ll be back here with a SUPER inspirational blog hop and the new stamps will be revealed on our blog and available for purchase in the Peachy Keen Stamps Store. The new stamps will go live at 6 p.m. CST. 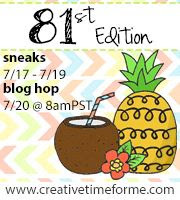 Same time as our blog hop. 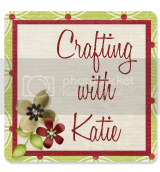 Our first release for this month is a little smaller than usual, but don’t worry, because Kathy’s planning a mid-month release, so be looking for MORE new stamps a little later in the month. Tonight, we’re having an Anything Goes night, which means our team can choose ANY of the stamps from this release they’d like to share. Be sure to check the PKS Blog for ALL the great samples from tonight’s team. I can't help but LOVE these little chicks! They are too stinkin' cute! After coloring with copic markers, I added some glossy accents to the eyes and beaks. OOPS...I just realized that i forgot to give my chicks some rosy cheeks! LOL! well, they're still cute without them. 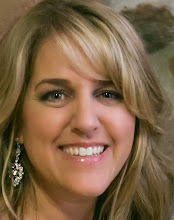 This winds it up for sneak peeks… everything EXCEPT a prize for tonight, that is!! 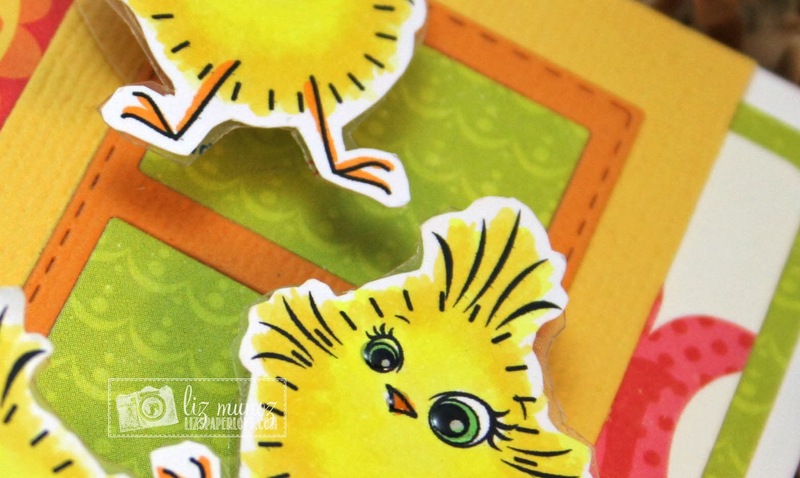 Leave a comment on the PKS Blog, and on each designer’s blog for a chance to win the new Chickie Faces Face Assortment stamp set!! We’ll select 1 random winner from all the comments to win and that winner will be announced in the PKS Blog Hop post tomorrow!! Good luck and thanks for stopping by!! OMG!!!! 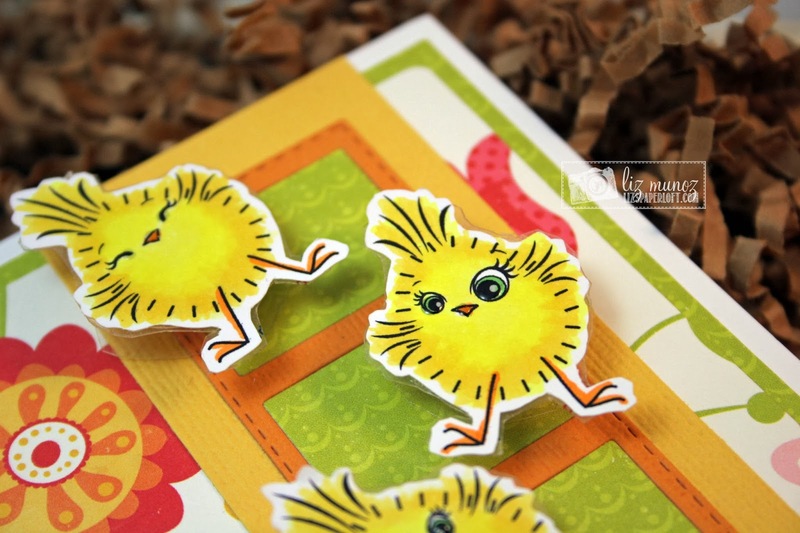 These are the cutest little chicks...LOVE!!! Liz ~ OH MY WORD! This is so STINKING CUTE! I LOVE those chickies too! Then the colors and oh my the details! FABULOUS creation as always. Did I mention I LOVE this!! 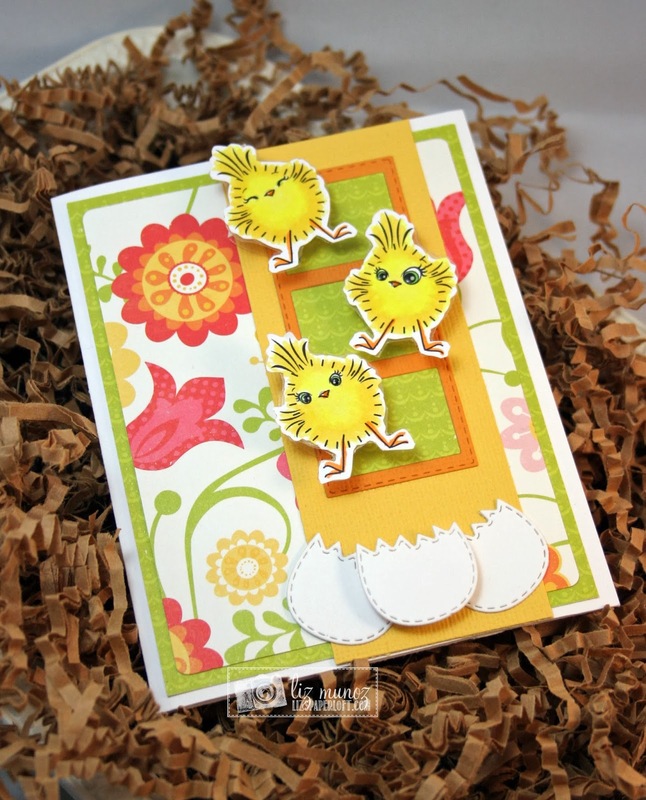 Adorable chickie card--love the wobbles. 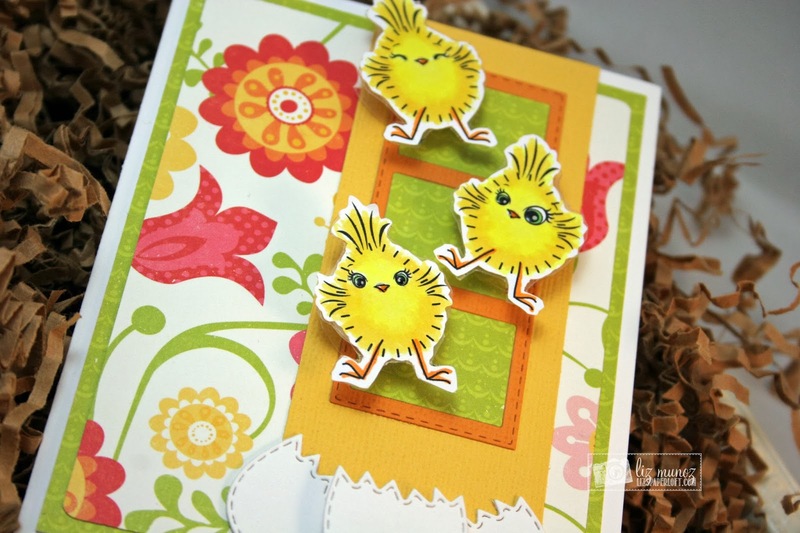 fabulous card very springlike with the cute little chickies!!! This is so cute!! Those little chicks are adorable!! Hugs! These little chickies are so cute. Love your card. Liz, I love your card! The lil chicks and new PKS faces are too cute! Great job on this release! I Love Love Love this card. I just love the wobbles. They are so much fun. Any the Furry Chicks are so adorable. 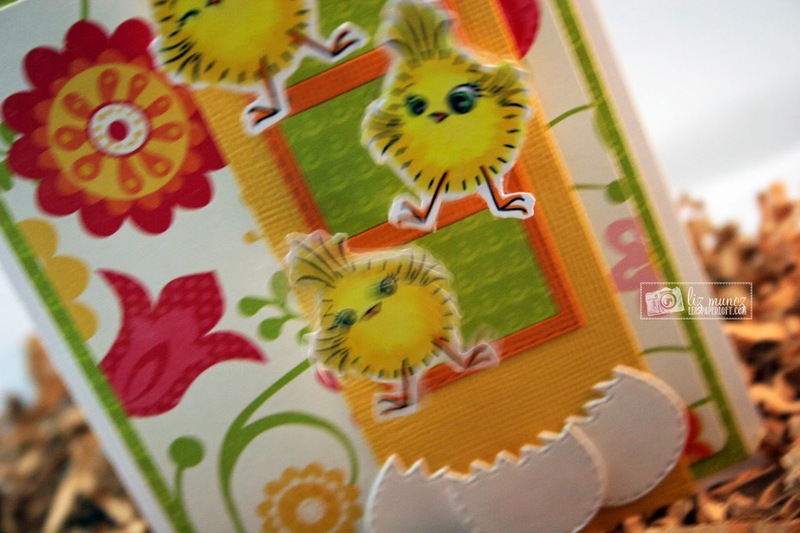 LOVE your chickie card,so sweet!!! those chicks are too cute! love the color combo and overall design!! TFS Liz! What a fun card! First that the chicks have sprung from their shells, but then that the fact that they are on wobbles takes them over the top!!! Your litle chickes are too darn cute. Love the bright paper and colors.